Change Your Economics and Free the oil! 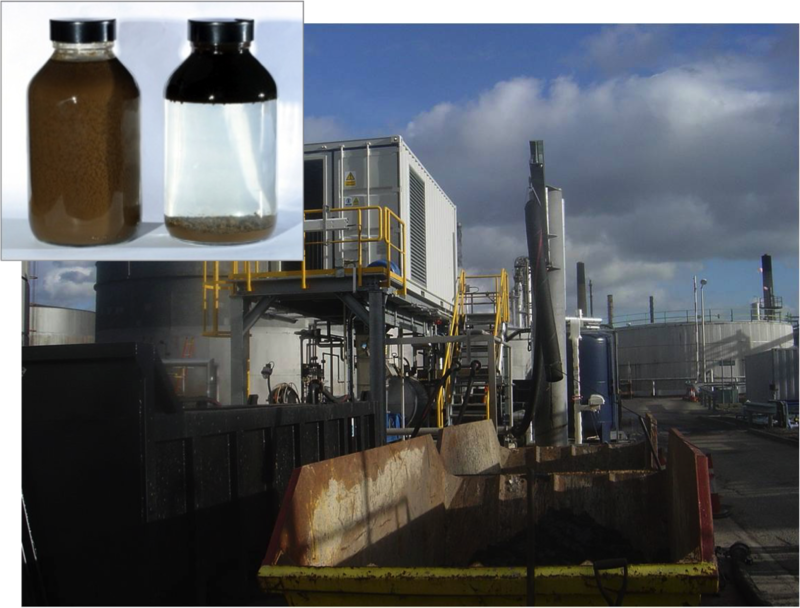 Working closely with the Ineos refinery in Grangemouth, Scotland and especially Ondeo Industrial Solutions we implemented the oil sludge treatment process based on the SAS SludgeTreat 156SC chemistry. Through the use of chemical injection and a decanter centrifuge we turned a massive oil waste issue into a $12M value delivered project. Find out more and talk to us to start recovering value from your waste.